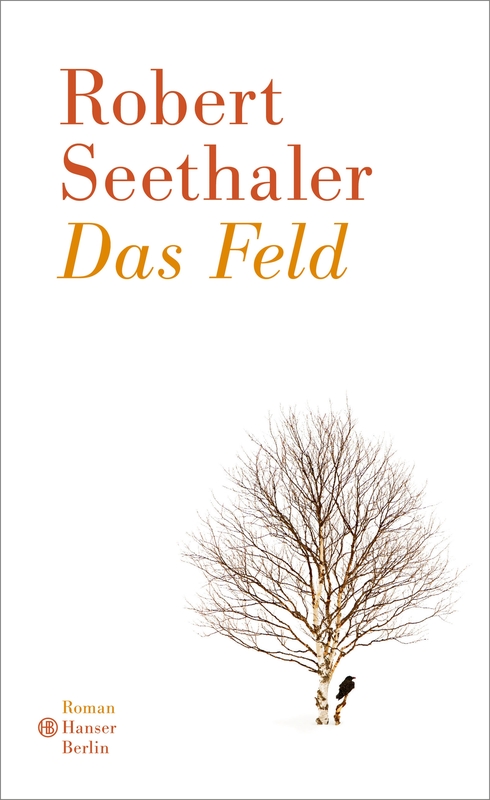 Robert Seethaler born in Vienna in 1966, is a multiple award-winning author and screenwriter. His novel Der Trafikant was published to great public acclaim. 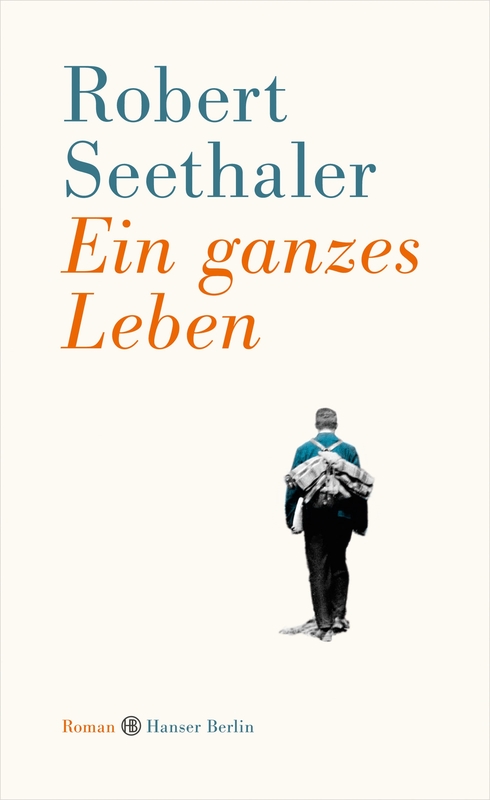 Ein ganzes Leben is his first book under the Hanser Berlin imprint. 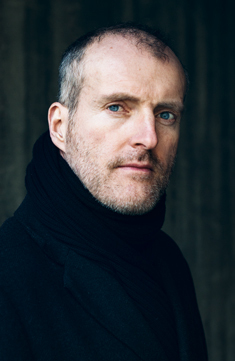 Seethaler divides his time between Vienna and Berlin.